Encoders UK offer a full range of Siemens Encoders like our range of Siemens incremental and absolute encoders. All versions of our Siemens Encoders are available in blind hollow, full thru bore from 4mm – 60mm. All line counts available. Encoders UK offer a full range of obsolete versions and compatible alternative units. 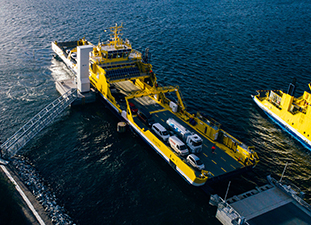 Our range of Siemens Encoders can offer ingress protection up to IP68 for extreme harsh conditions including ATEX approved for oil rigs and shipping. Also stainless steel for food products. BESPOKE sealing available to combat specific chemicals etc. AC servo motors for Siemens Encoders are tested and refitted on axis motors, spindle motors and encoders high speed non-contact tested on site. For more information on Siemens Encoders please contact our friendly support team at 0121 378 5577. Siemens linear scales are supplied by Heidenhain. Heidenhain Linear Encoders deliver high levels of precision and repeatability, this gives the machining and automation industries a clear advantage where it matters most. Due to the details in the design of Heidenhain Linear Encoders, the encoders can function properly after years of operation. Encoders UK fully support repairs and replacement for all linear scales. 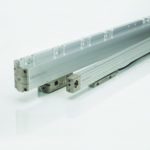 If you are unsure of your Siemens linear scale requirements please call our friendly and experienced customer support team on 0121 378 5577 or alternatively fill in the Contact Form and one of our team will get back to you. 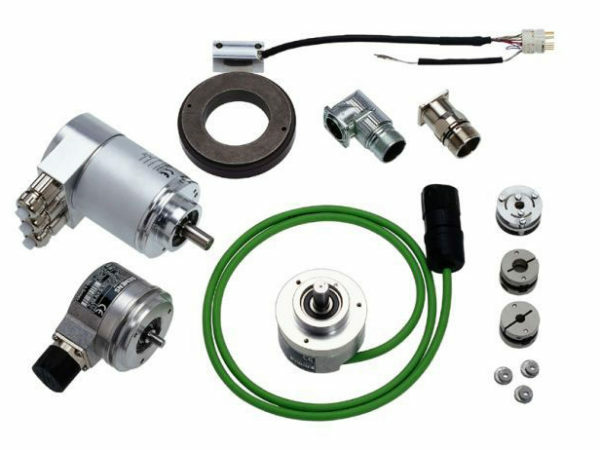 Our Siemens rotary encoders range includes single turn rotary encoders and multi turn rotary encoders. 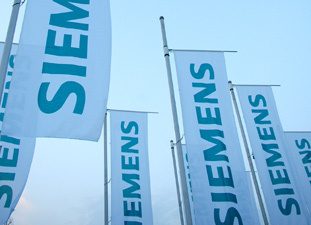 All Siemens Rotary Encoders are available from stock or short delivery times. If you are unsure of your Siemens Rotary Encoders requirements please call our friendly and experienced customer support team on 0121 378 5577 or alternatively fill in the Contact Form and one of our team will get back to you to talk about your Siemens rotary encoders requirements. Encoders UK have extensive knowledge in Siemens Optical Encoders. 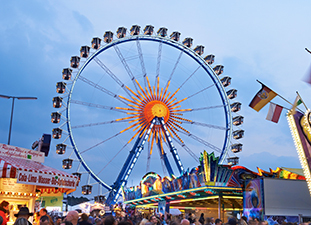 All our Siemens Optical Encoders are used for demanding and harsh industrial motion control applications. If you are unsure of your Siemens Optical Encoders requirements please call our friendly and experienced customer support team on 0121 378 5577 or alternatively fill in the Contact Form and one of our team will get back to you to talk about your Siemens Optical Encoders requirements. 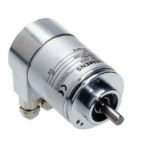 Siemens incremental encoders detect relative movement and deliver a defined number of electrical pulses per revolution, which represent the measurement of the traveled distance or angle. Encoders UK are distributors of hollow shaft Siemens incremental encoders and shafted Siemens incremental encoders. If you are unsure of your Siemens Incremental Encoders requirements please call our friendly and experienced customer support team on 0121 378 5577 or alternatively fill in the Contact Form and one of our team will get back to you to talk about your Siemens Incremental Encoders requirements. 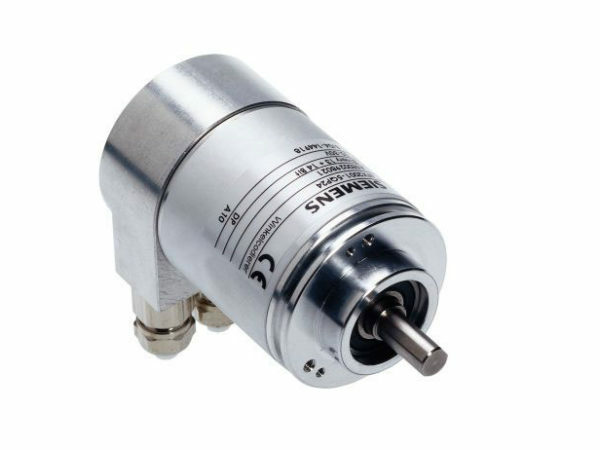 Siemens absolute encoders output an absolute angular position between 0° and 360°. They operate on the same scanning principle as incremental encoders, but have a greater number of tracks. All Siemens absolute encoders are available from stock or on short delivery times. If you are unsure of your Siemens absolute encoders requirements please call our friendly and experienced customer support team on 0121 378 5577 or alternatively fill in the Contact Form and one of our team will get back to you to talk about your Siemens absolute encoders requirements. 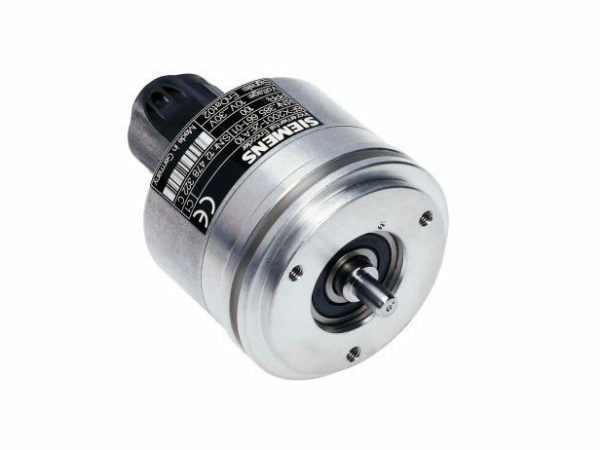 Encoders UK are distributors and suppliers of all types of Siemens Shaft Encoders. 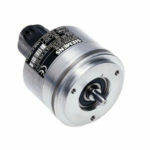 All our Siemens Shaft Encoders are available in hollow shaft and in shafted versions. If you are unsure of your Siemens Shaft Encoders requirements please call our friendly and experienced customer support team on 0121 378 5577 or alternatively fill in the Contact Form and one of our team will get back to you to talk about your Siemens Shaft Encoders requirements. If you have a Siemens Encoder that is beyond repair, don’t worry as we can offer a high quality alternative as a permanent solution. With great customer service and fast delivery Encoders UK can get your machine working swiftly to minimise downtime of production.